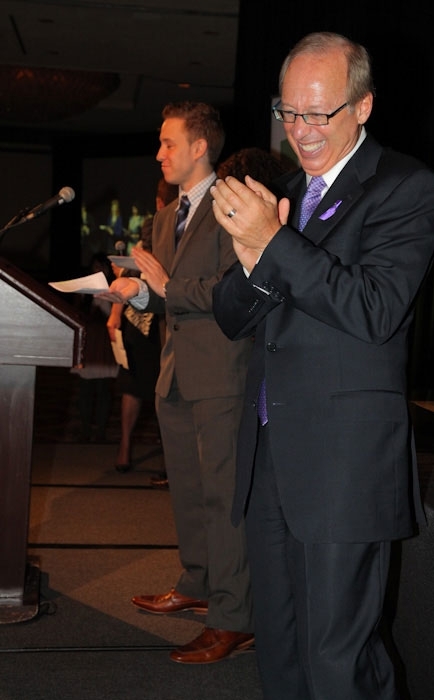 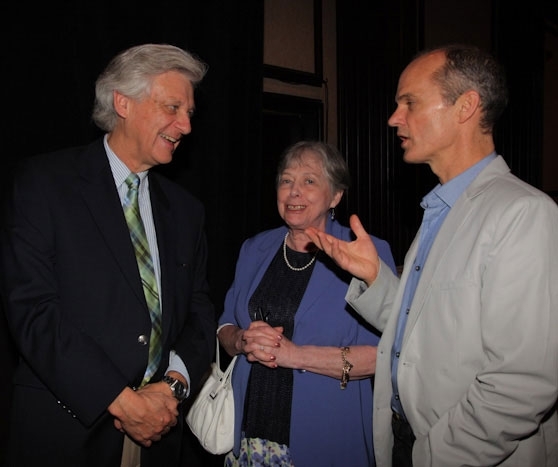 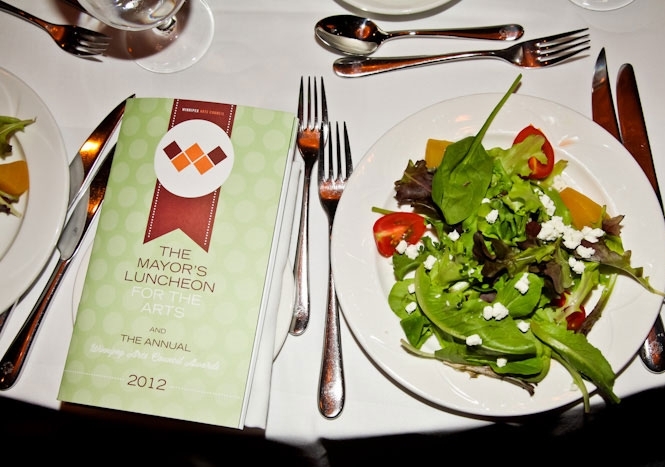 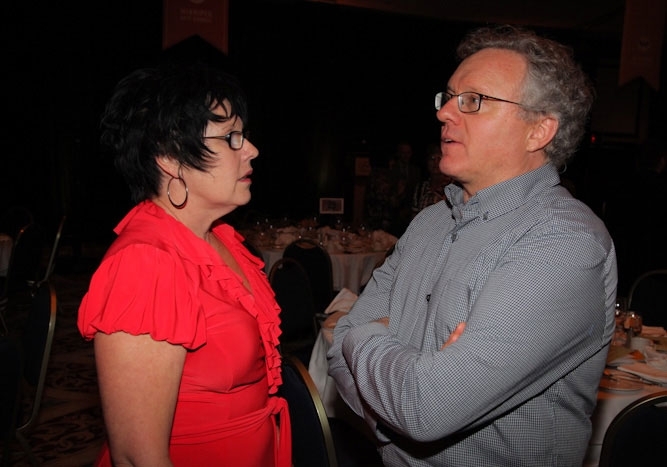 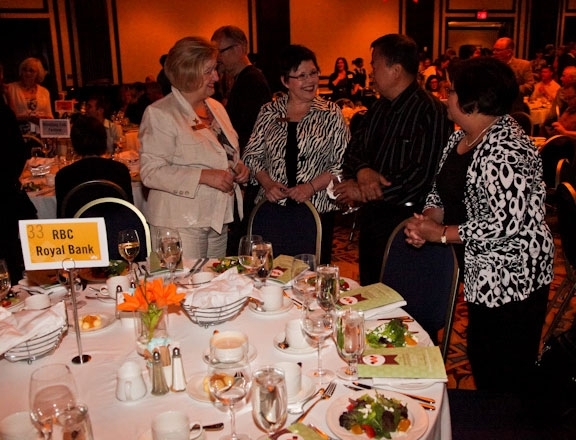 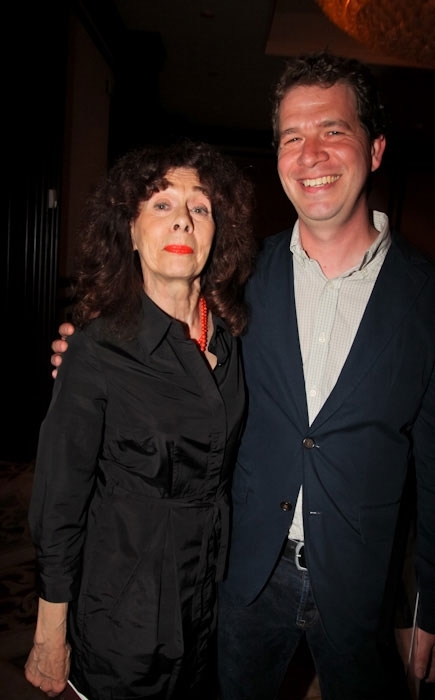 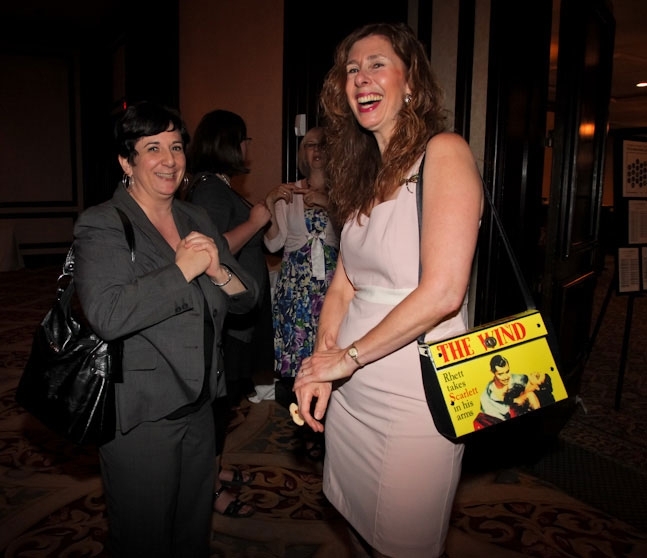 The 2012 Mayor's Luncheon for the Arts was held on June 5, 2012 at the Fairmont Hotel. 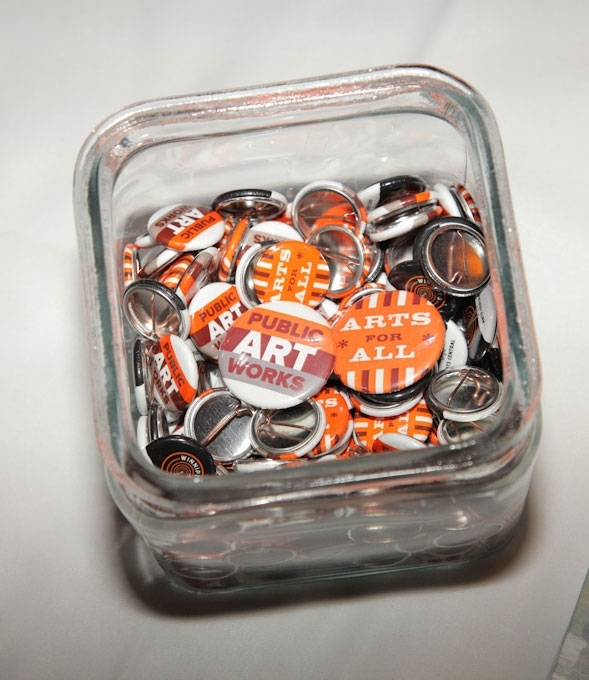 The event had a wonderful turnout including individual artists, arts organizations, local businesses and many City Councillors. 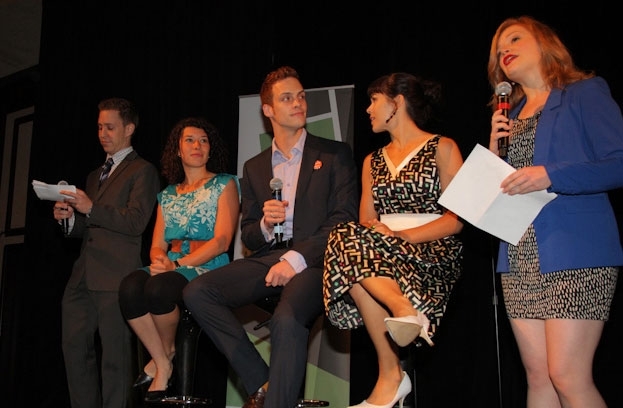 The Luncheon was hosted by the sketch comedy troupe, Hot Thespian Action, who had been recently nominated for a Canadian Comedy Award for the second time. 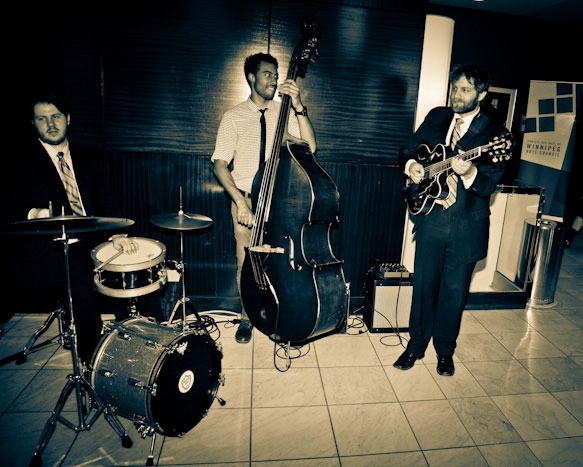 The patrons were also entertained by The Keith Price Trio. 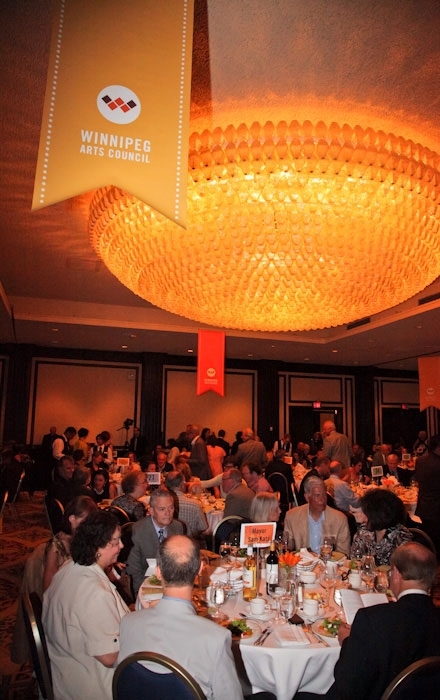 Rick Chafe, a Winnipeg playwright and past member of the Winnipeg Arts Council Board addressed the crowd. 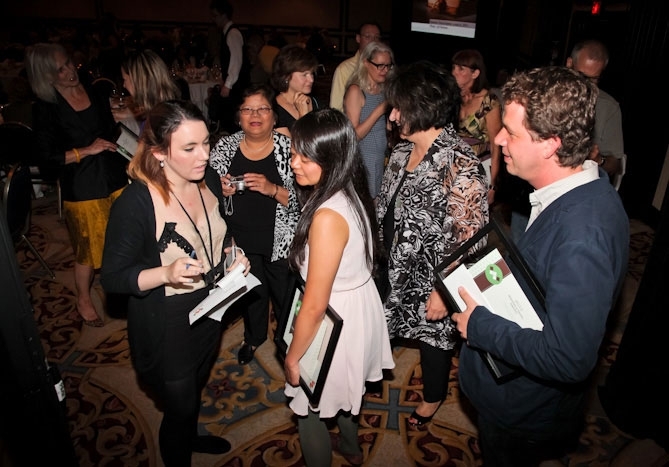 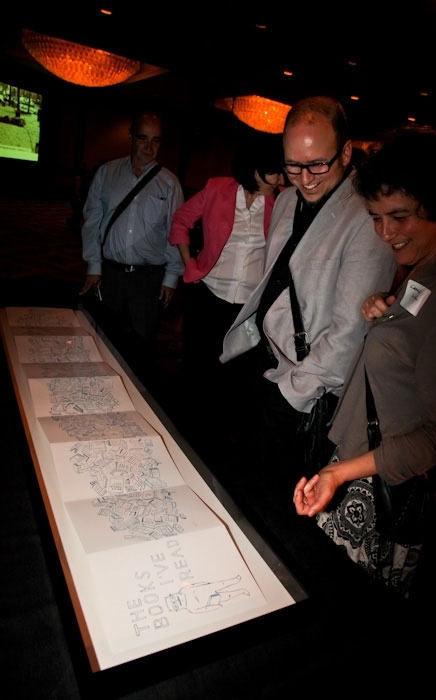 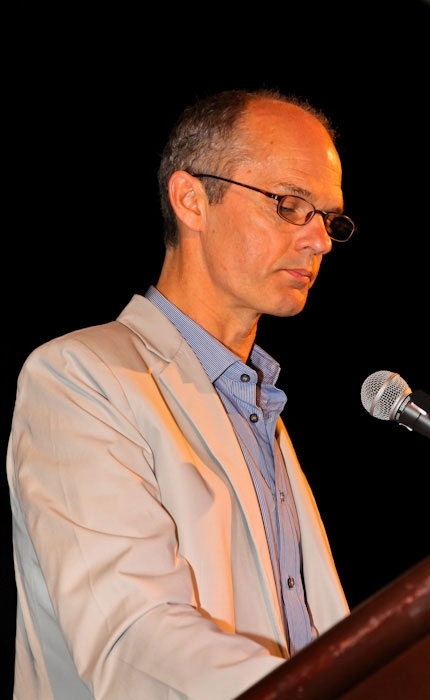 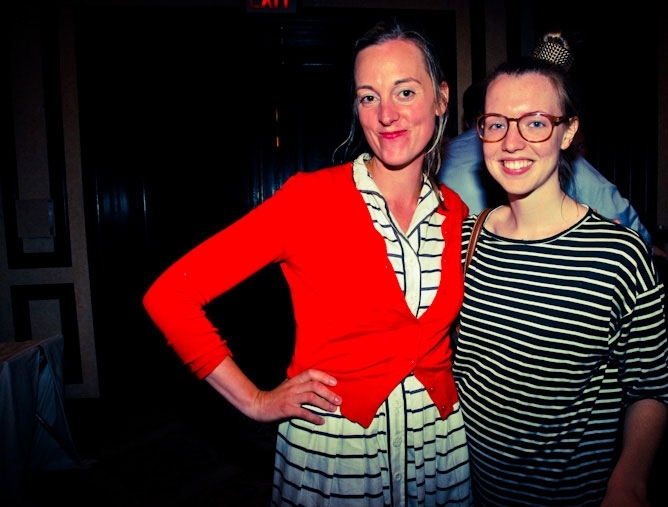 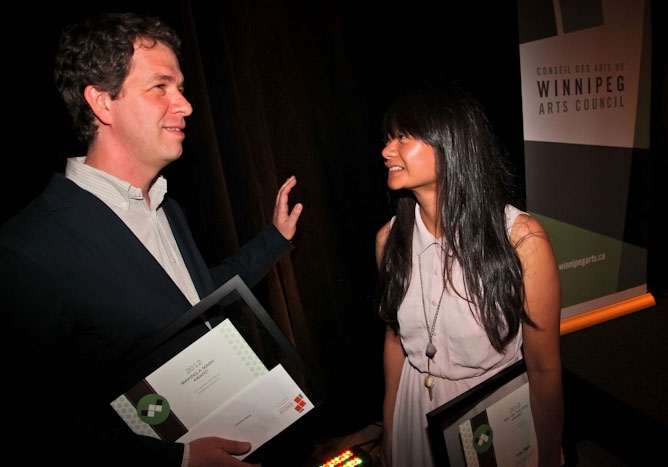 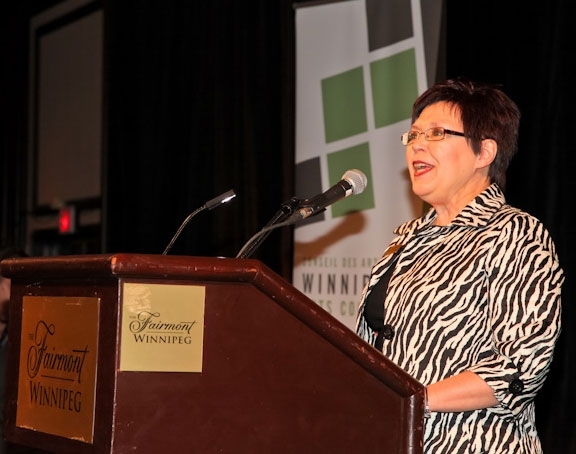 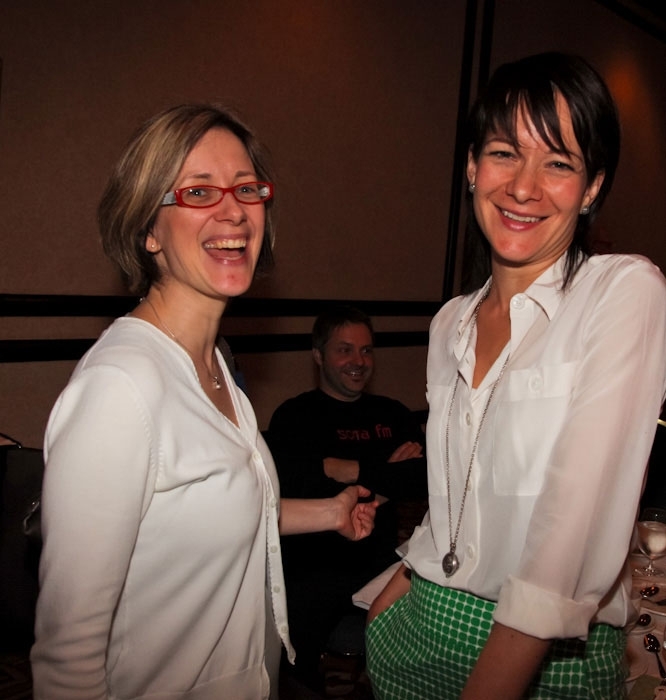 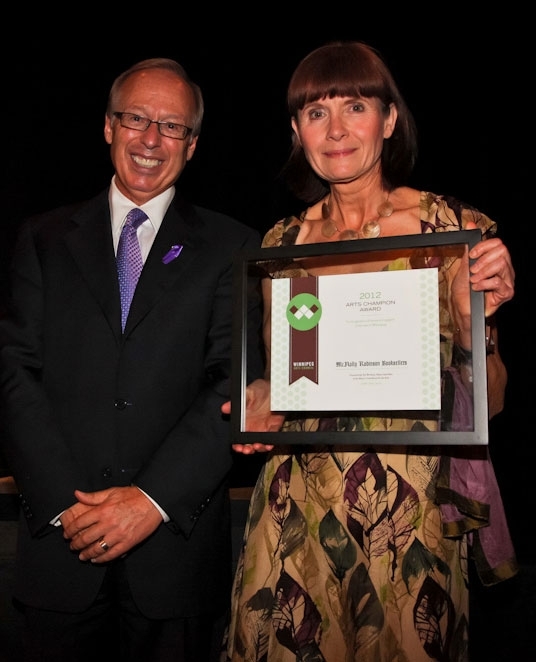 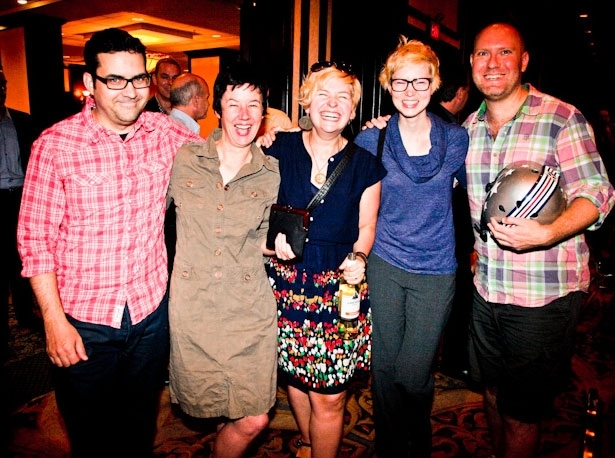 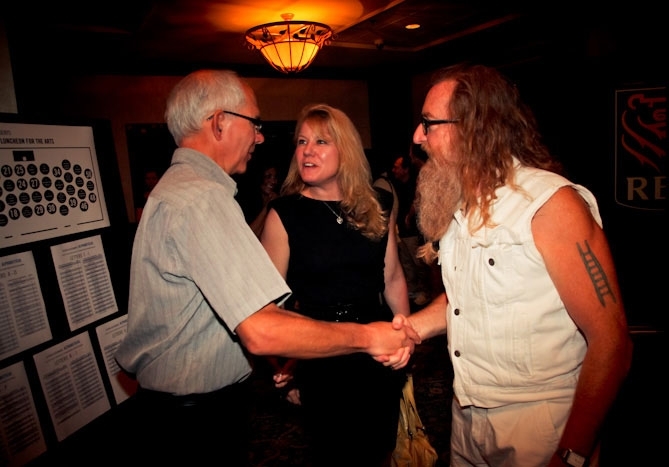 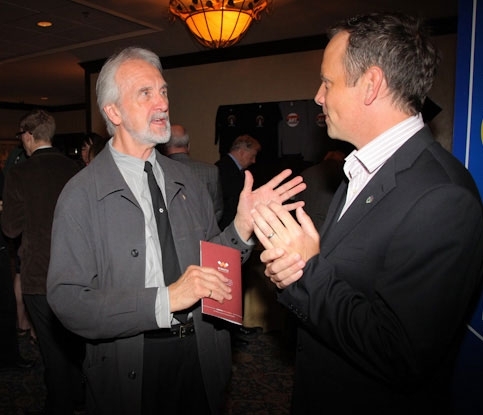 Find out about the winners of the 2012 Winnipeg Arts Council Awards here.